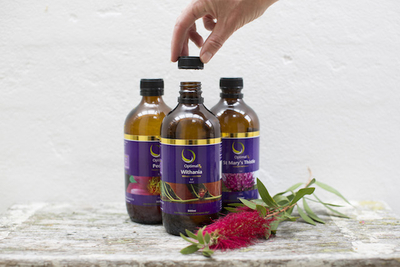 As a Herbalist, Melanie can mix you up a specialised herbal medicine formulae based on your current ailment. 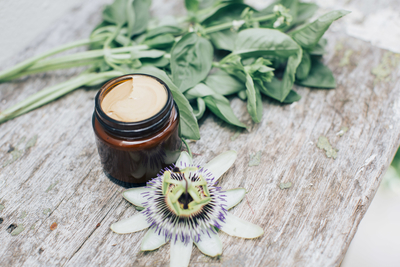 Herbal medicine is made exclusively from plants and traditionally this will be prescribed to you as a liquid tincture. Good nutrition is the building block for good health. 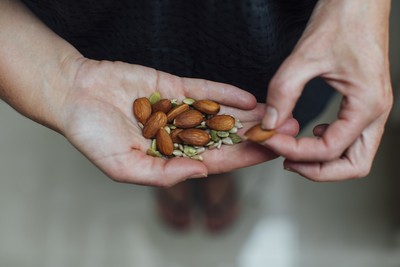 Every person needs the four basic nutrients: water, protein, carbohydrate and fats in their daily diet as well as vitamins, minerals, and amino acids. Iridology is the examination of the iris through use of a microscope and torch. 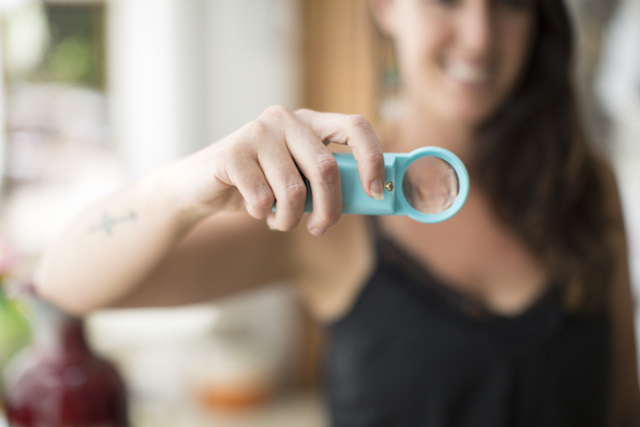 The human iris provides a unique window into our bodies which may provide clues to the Naturopath on the past, present and future health of person. 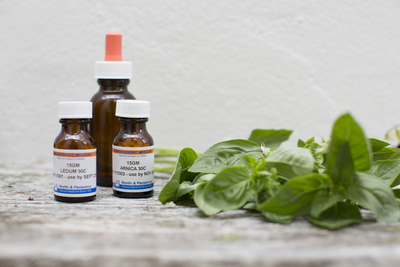 The purpose of Homoeopathic medicine is to stimulate the body’s capacity for self-healing and self-renewal. 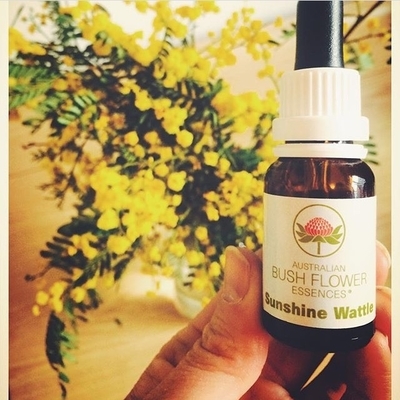 Australian Bush Flower Essences are a vibrational form of medicine used to treat imbalances on an emotional and spiritual level.